The new OS from BlackBerry has been shown off for the first time, and improves the phones in a number of areas, including better web browsing. The new OS will be applicable for the 9000 / 9500 series of phones (which includes the new BlackBerry Bold and Thunder) will include Ajax for the web browser, as well as better page layouts and easier zooming. The Trackball will be used to an even greater extent as BlackBerry jumps on the mobile broadband bandwagon, using the little sphere to zoom in with one click, and even further with two. Apparently the spell-checker has been upgraded to allow for continuous checks, and other “Numerous enhancements to existing BlackBerry smartphone applications and features”. 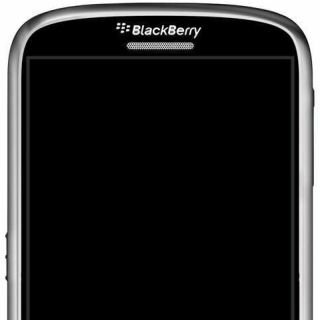 No release date as yet, but the new BlackBerry phones are landing soon, so it can’t be too far away.